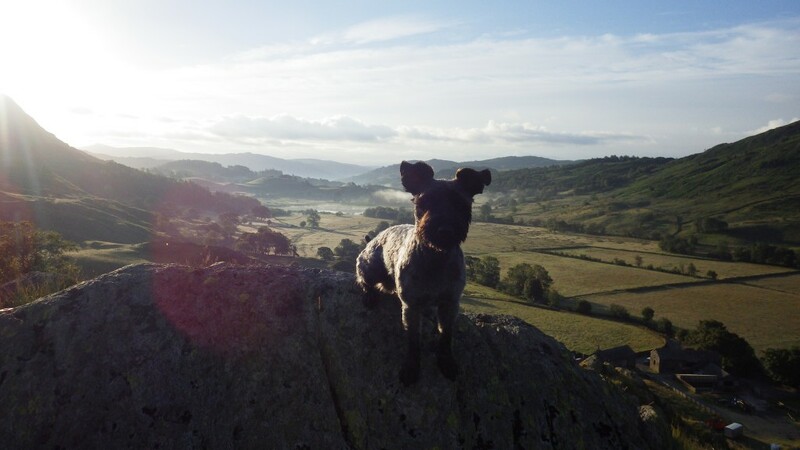 CRAGS (Climbing Rock, Abseiling & Ghyll Scrambling) Adventures is a family run business based in the Lake District. We feel very honoured and very proud to have been rated the “No.1 Outdoor Activity Company” in the whole of the English Lake District on TripAdvisor by our fantastic customers. We provide quality experiences at an affordable price. We go longer than everyone else and provide better equipment i.e. wetsuits when ghyll scrambling. We cater for all ages & abilities, tailoring each activity to suit your group needs. Come and “Conquer the Great Outdoors” and take away with you memories that will last forever. Craig (Mr Crags) is the co-owner of CRAGS ADVENTURES and is originally from the North East. He has been active in the mountains since he was a boy. His passion for the great outdoors eventually led him into the world of rock climbing and mountaineering and thus began his life long obsession. He currently holds the Mountain Leader, SPA and White Water Safety & Rescue qualifications. His passion is in the outdoors and teaching it to others. Climbing has taken him to many beautiful climbing locations around Europe. 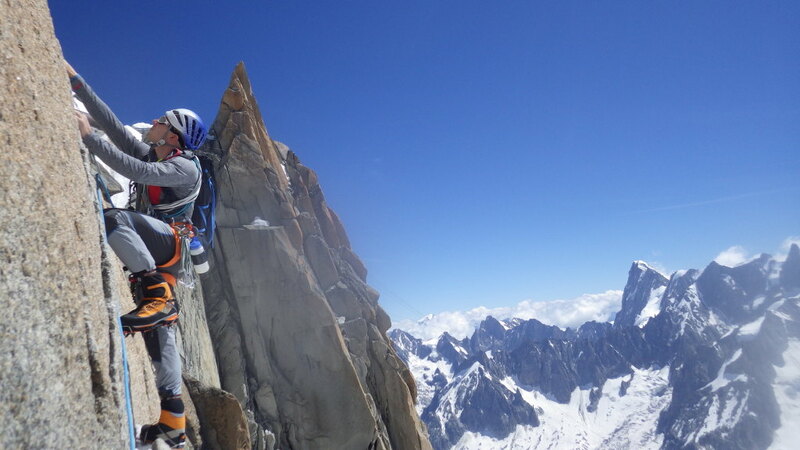 He currently has numerous first ascents under his belt up to a grade of E7. Vickie (Mrs Crags) is the co-owner of CRAGS ADVENTURES and originally from the North East. 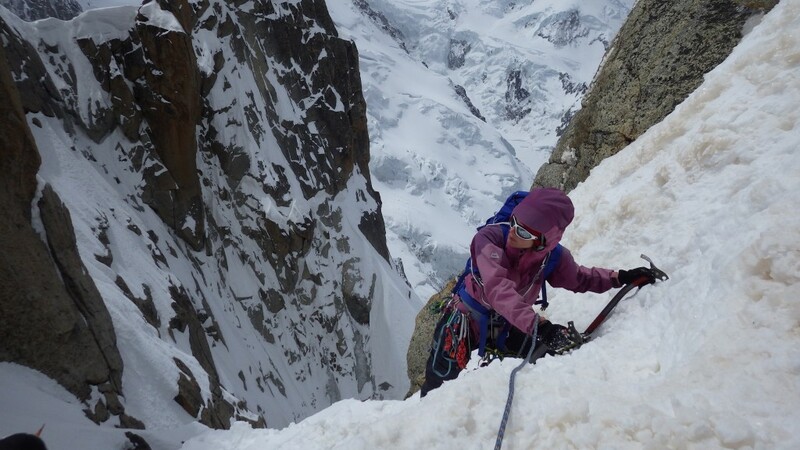 She has been active in the mountains since she was a girl and in recent years discovered the obsession that is rock climbing and mountaineering. Vickie is currently working through her outdoor qualifications and is the ‘brains’ of the operation. She also loves the outdoors and spends all her free time climbing in the mountains. Climbing has taken her to many inspiring climbing locations around Europe. She currently has numerous first ascents under her belt and leads at a grade of HS. 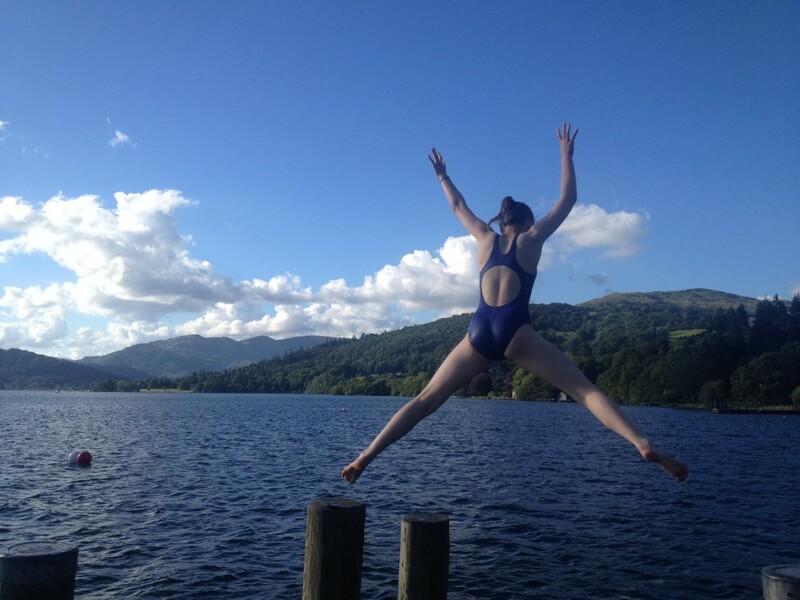 Amber is the eldest child and likes nothing more than leaping into Lake Windermere. Yes, it’s usually cold! She loves dancing and making endless ‘Video Stars’. Her favourite hobby at the moment though, is probably sleeping. 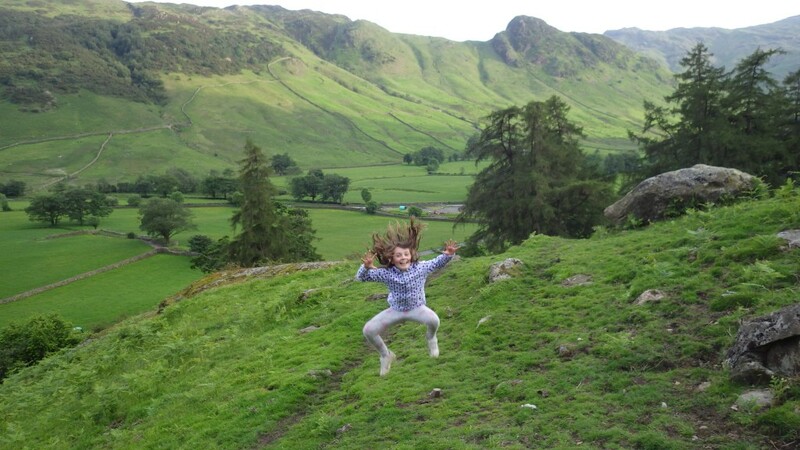 Neve is the youngest child and enjoys rock climbing and also tree climbing. She recently climbed her first multi-pitch rock climbing route in Langdale. When she’s not practising handstands she can be found up the tree in our garden. Bear loves to run and bark. Sometimes he does both of these together. He would love to come out to meet the Crags Adventurers but he’s not keen on water and would probably give everyone a headache!